Sandy rural and undeveloped beach backed by dunes, attracting windsurfers, surfers and canoeists in particular. Llanfaelog village has a selection of shops and restaurants for day trippers and families. 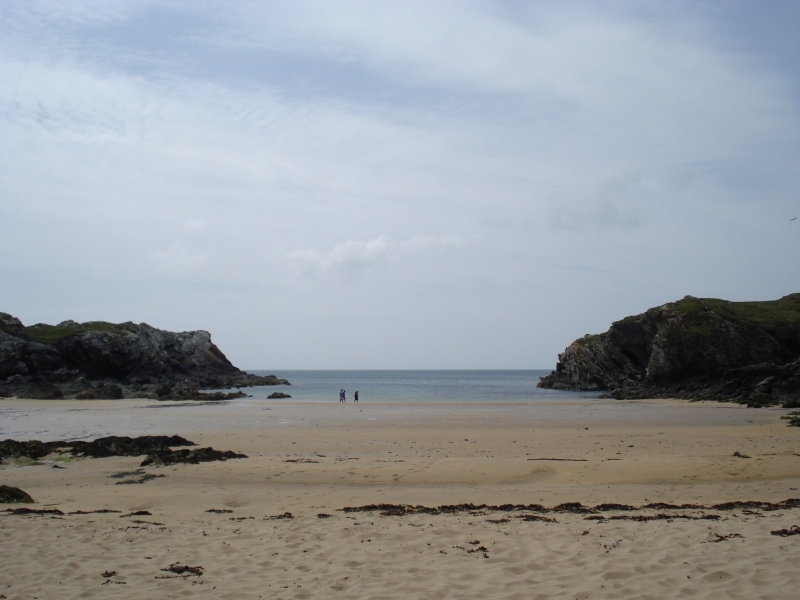 Porth Tyn Beach is adjacent to the Anglesey Coast Path and the Wales Coast Path. The tide at Porth Tyn Beach is currently rising. High tide will be at approximately 1:58 PM, and the next low tide will be at approximately 8:34 PM. Parking available for a charge. around 11 miles east-southeast as the seagull flies, around 21 miles by road. less than a mile northwest as the seagull flies, around 2 miles by road. Visitor information for Porth Tyn Beach, Isle of Anglesey, Wales. Weather, tides, visitor comments, beach facilities, photos, nearest postcode, beach information and nearby accommodation.